The search for aliens is now focused on lasers. One of humanity’s most pressing questions is, “Are we alone in the universe?” Scientists have conducted countless studies in an attempt to answer the question, some coming up with data that supports a no — but others, like a recent study from the University of California Berkeley, may well lean more toward a yes. Researchers from the UCB analyzed scans of 5,600 nearby stars throughout the Milky Way in search of signs of laser beams. They studied scans taken by the Keck telescope in Hawaii between 2004 and 2016 looking for beams spanning the most visible wavelengths. 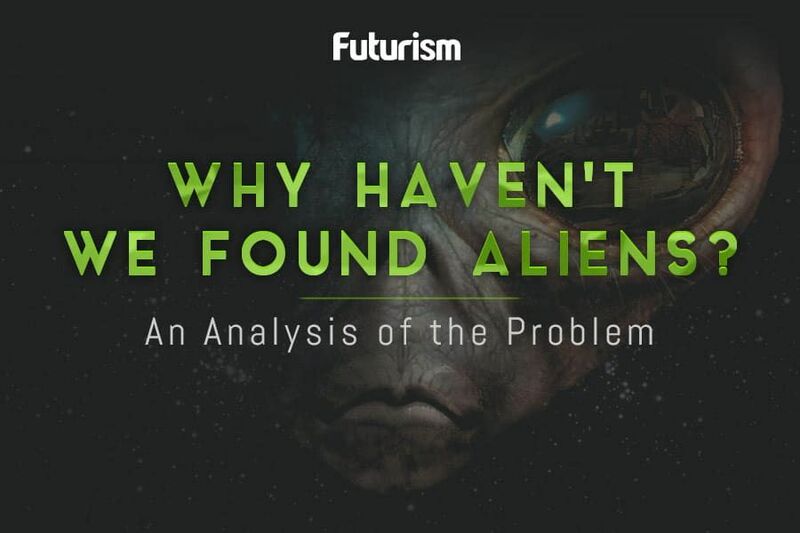 Of course, a lack of evidence does not disprove the existence of alien life. It’s possible that otherworldly civilizations are not yet advanced enough to use lasers. Or it could be that they have lasers, but are not using that particular tool to try and interact with other worlds — which is, by the way, the boat humans here on Earth are in. It’s also worth noting that the study examined just a tiny sliver of our galaxy. To put this in perspective, there are an estimated 300 billion stars in the Milky Way, and these are estimated to host nearly 9 billion habitable, Earth-size planets. If there are advanced civilizations on any of these planets sending us light shows, the scans used for this study would almost certainly have missed them. In fact, the researchers determined that their study could only account for over 0.1 percent of warm, Earth-sized planets in the Milky Way — that are not, consequently, sending laser signals into space. That means there’s still 9 million planets they haven’t ruled out yet. The researchers note that a bigger study of interstellar laser signals will be performed by the Breakthrough Listen Initiative, which is hailed as the largest scientific research program ever aimed at finding evidence of alien civilizations. The 10-year study will examine 1 million of the closest stars in the Milky Way— including star types that were overlooked in the Berkeley study, like brown dwarfs. Even if this study does not yield proof of extraterrestrial life, there are other signs we can look for besides lasers. Beyond that, there’s always the Andromeda galaxy.